Prior to accepting the responsibility of Executive Director, Josh served UBA as a volunteer raising his own support (2005), a salaried church consultant, and as Associate Director (2015-2018). Josh has a dual BA from Houston Baptist University, an MS in Future Studies from the University of Houston, Clear Lake (2006), and a PhD in Leadership Studies from Dallas Baptist University (2015). Josh was ordained to ministry by Baybrook Baptist Church in 2000. 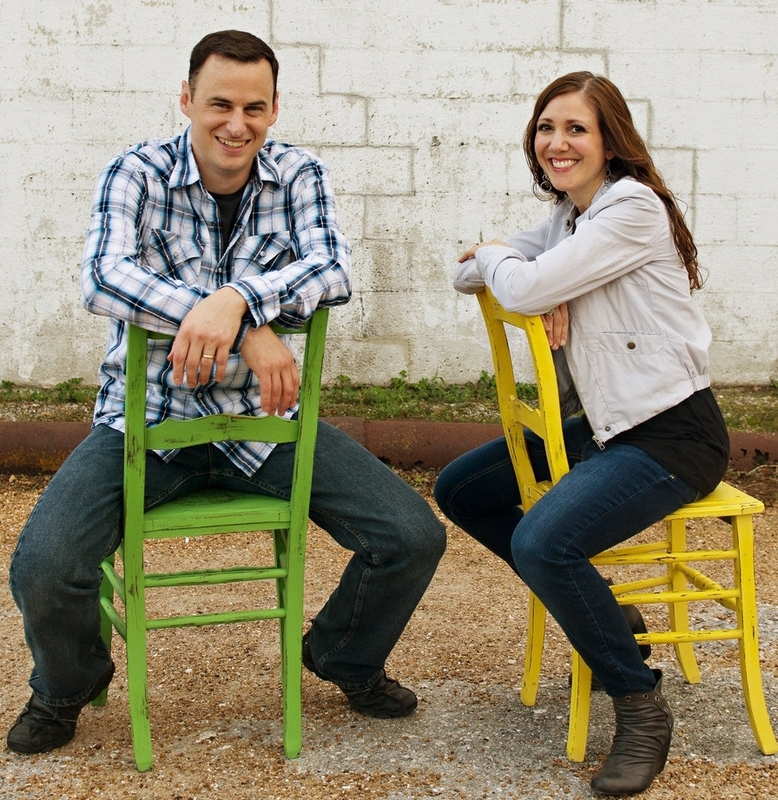 Josh and Valerie have two sons and are active members of Ecclesia Clear Lake.